Diet, exercise and wellbeing are daily topics of conversation fuelled by celebrity gossip, the internet and an always connected culture. 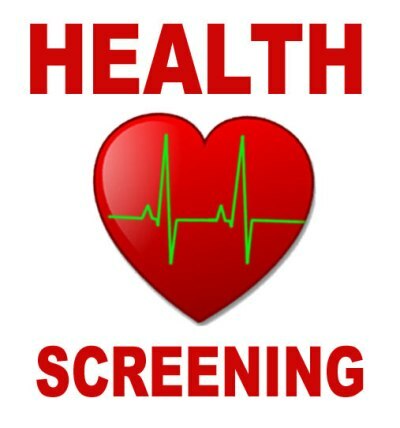 It's not your responsibility to provide your staff with health screening; to assess their potential risk of heart disease and associated health risks. But if you did, just think of the benefits, not only to them, but to your organisation. A healthy workforce is a productive workforce and in these challenging economic times, optimizing individual performance is everything. Every business should think seriously about the health and wellbeing of their most valuable asset - their people. Our service has been created with the needs of your business in mind, by our pharmacists who are experts in this field and fully resourced to perform this service. It is a convenient and flexible mobile service with excellent value proposition and a highly effective business performance/employee relations tool. Benefits include; increased productivity, increased loyalty, reduced absence and reduced staff turnover. Our quick and simple screening provides an assessment of cardiovascular risk and is focused on encouraging a healthy diet, regular exercise and improving general health and wellbeing. The tests last approximately 20 minutes per person and will be conducted by one of our trained pharmacists at your premises or ours.